I Was scrolling through twitter and I saw a ‘moment’ related to the Simpsons I found funny. Since we have a lot of Simpsons buffs I figured I’d make a thread dedicated to the subject, tbh surprised we don’t already have one. Anyways 27 years ago today one of the funniest episodes aired. On February 20, 1992, Homer at the Bat first aired. 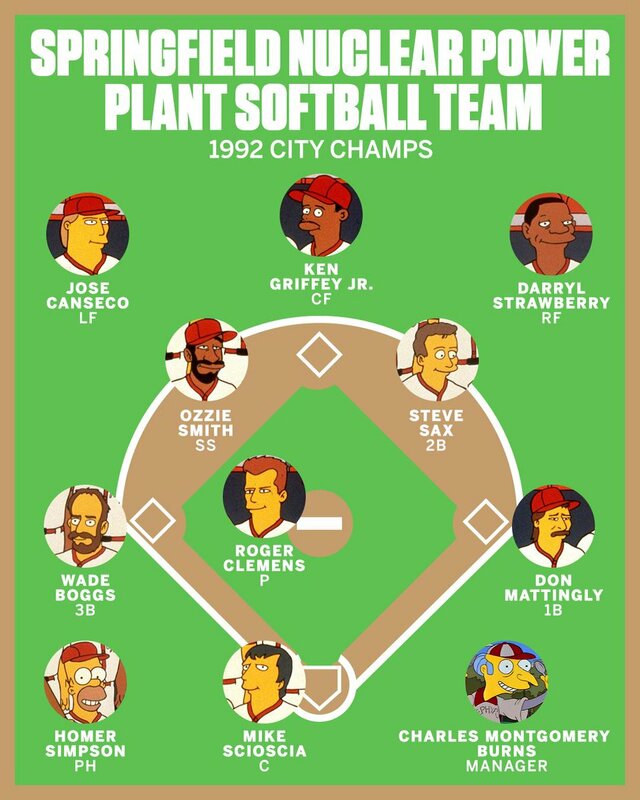 It featured a host of baseball stars including Roger Clemens, Mike Scioscia, Don Mattingly and Darryl Strawberry, and is widely considered one of the show's most popular episodes. I’m surprised @Mysty hasn’t already made a Simpsons thread! It’s never once occured to me, to even make a Simpsons thread. 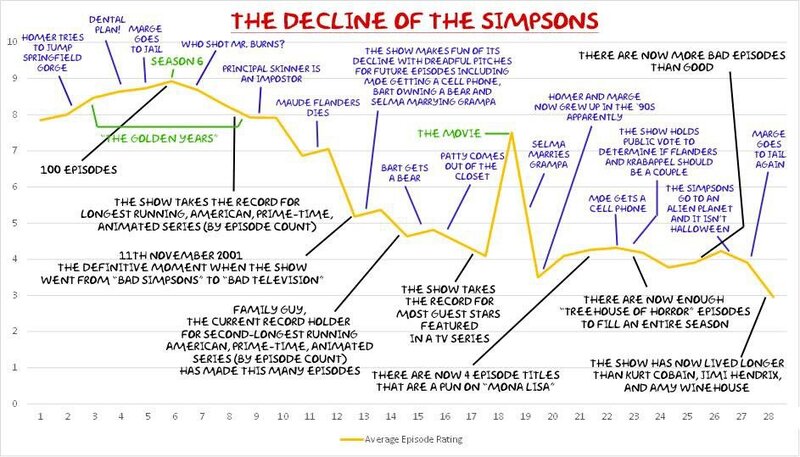 I’m not even sure we had one, even on old OA No one watches modern day Simpsons. And talking about the old episodes probably wouldn’t get much discussion really. I think @JakeyBoy summed it up perfectly it’s best uses. The movie was a recent peak. They (the writers) ought to identify why it was so successful across all audience groups. It’s because they recaptured their roots. Even Bart sounds like a bloody teenager now and he’s voiced by a woman! Do people even still watch this? Mate- simpsons at 6pm, fresh prince or Malcolm in the Middle at 6.25. Bliss! End of school til six o clock was spent playing football on the street. Oh yeah forget about that was class haha. TV for kids was much better in our generation imo. A re run of the 60s detective series. Loved it!